Earls Kitchen & Bar located at The Mall at Millenia, announced late last month that in response to popular demand they would for a short time, not only be re-introducing some of Earl’s most popular Cajun inspired dishes but also adding some great new options under the banner “Cajun Feast”. We have been a long-time fan of their Cajun Chicken, and how they manage to create that spicy blackened crust on the outside of the chicken and still keep the chicken so succulent, is a master class in Cajun cooking. So with this in mind we had to see what’s new first hand. Well, for us, no trip to Earls would be complete without the Cajun Chicken – a blackened double breast of chicken, garlic butter, warm potato salad and coleslaw. This has been a signature dish of Earls for some time, the chicken is so succulent, but still has a spicy blackened crust on the outside. Don’t ever take this off the menu. 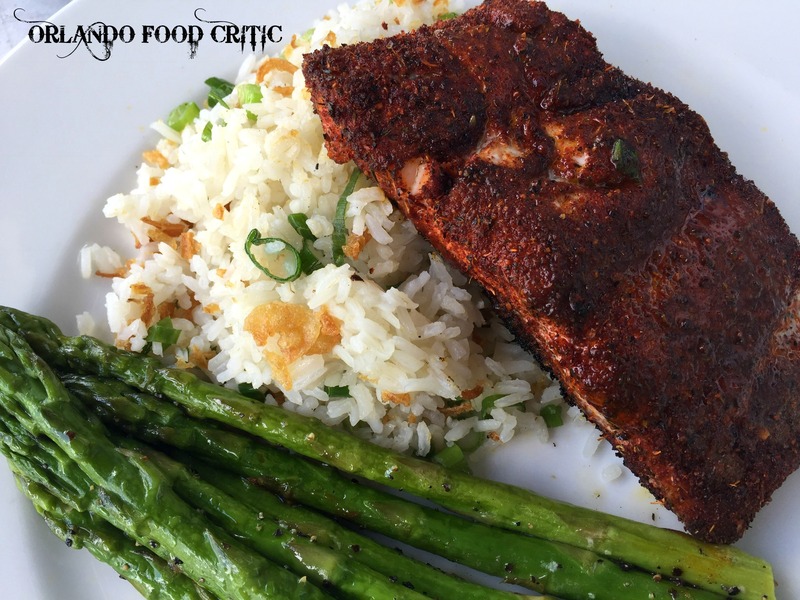 Cajun Blackened Salmon – A juicy salmon filet perfectly coated and cooked in Cajun spice, served alongside a bed of Jasmine Rice topped with crispy onions and seasonal vegetables. 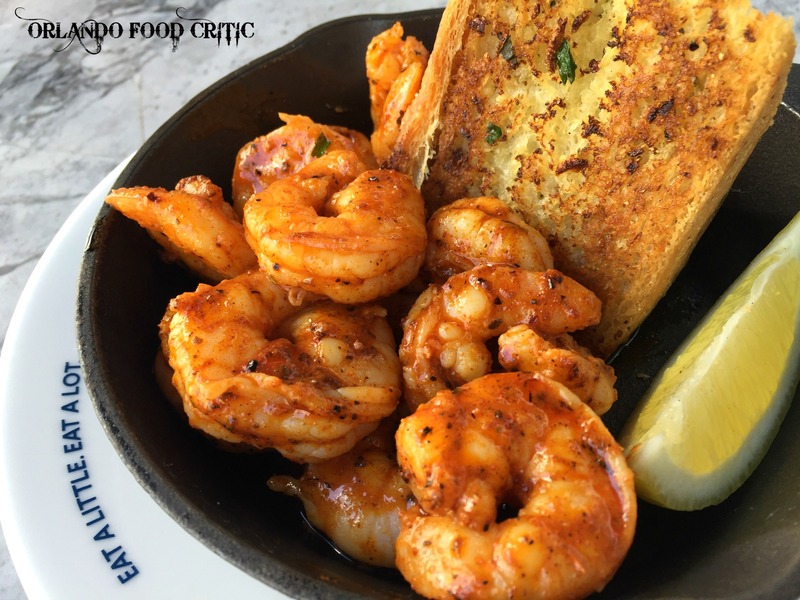 Cajun Prawns and Garlic Bread – Plump, succulent, sautéed prawns, coated in Cajun Blackening Spice and finished with confit garlic butter. Served with fresh, baked in house Garlic Bread for dipping. 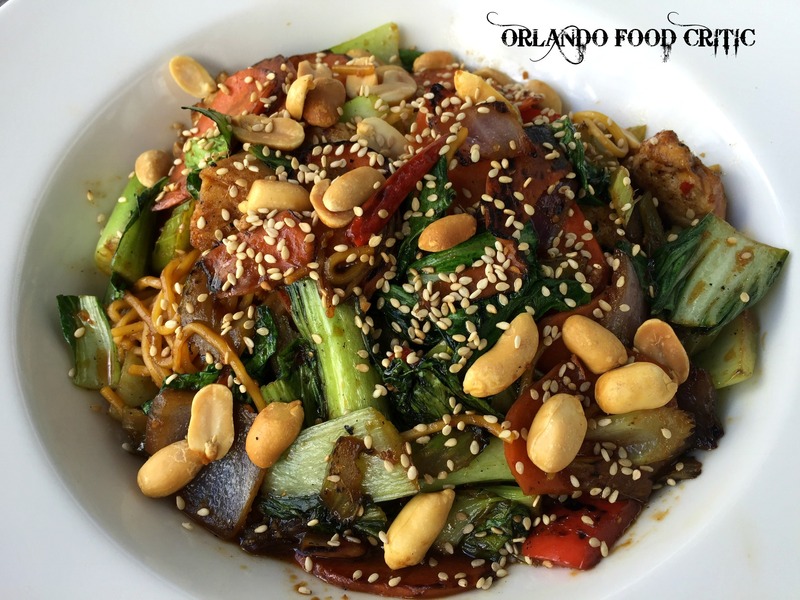 So as not to overdo the Cajun theme we also chose Hunan Kung Pao –Ginger soy sauce, wok fried vegetables and noodles, peanuts and Hunan peppers. We added chicken and you have the option to turn up the heat by adding extra Hunan chili peppers, 1-6, depending on how spicy you like it. Earls really know how to cook Cajun dishes but if you are Not into spice? ask your server to go easy on the Cajun blackening spice, you will find the flavor is amazing, or choose from their extensive main menu. Try earls Cajun Feast now as this menu is for a limited time only. Check individual Earls locations for menu availability.